Rimmel are constantly bringing out something new, now they've released a bunch of fat lipglosses! The tube is fatter than the average lipgloss and the one thing that shocked me is the applicator, it's like a big fat volumizing mascara wand but in lipgloss sponge form. I love it. You can get your lips done a lot quicker this way, it picks up a lot of product . 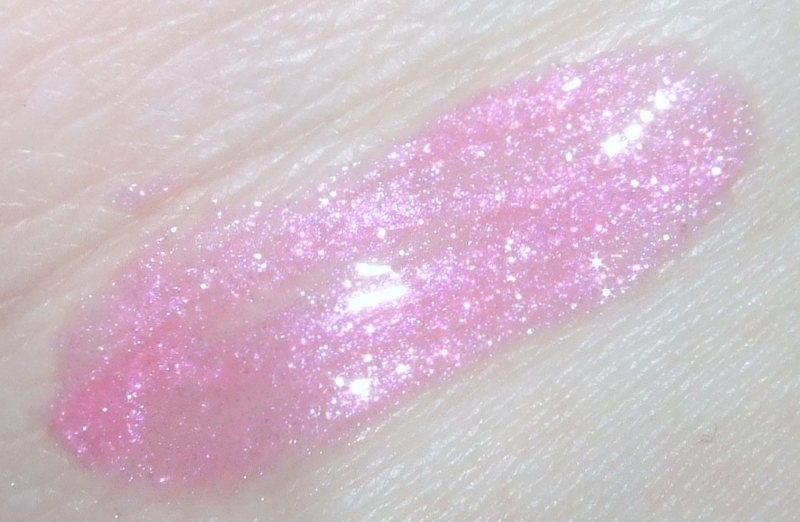 I picked out the shade 'Dazzle' which is like a barbie baby pink shade with lots of reflective sparkles without the grit. 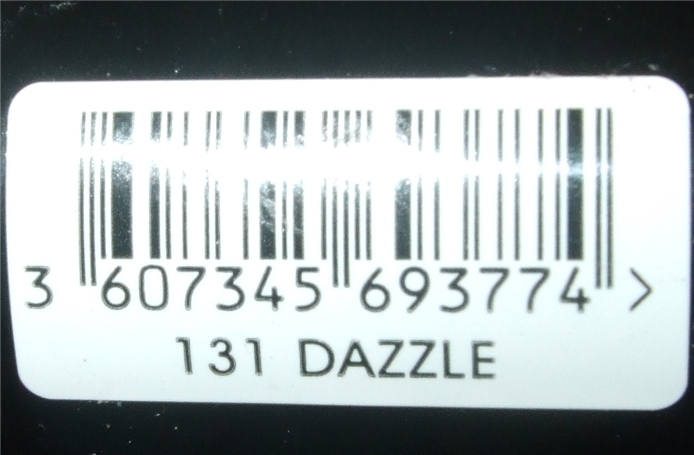 Dazzle is probably a tad brighter than my pictures shown. It's a little sheer but fierce. 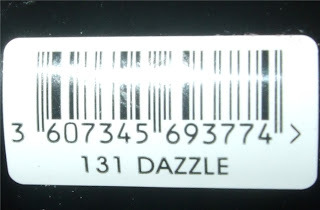 It's also extremely shiny indeed. I'd describe the texture to be quite gel like which is very slippery. It's not sticky but you can easily apply too much and get the dreaded gloop strings. I like the scent as it smells like vanilla just the taste is pretty yucky if you ask me, it's a really perfumed taste that isn't much like vanilla. 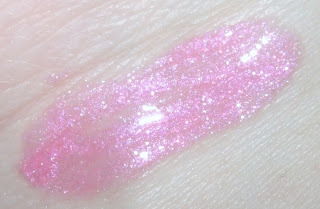 It has a cooling menthol feeling on the lips which is nice, I'm not sure how it helps with the volumising. I just think the high gloss shine and sparkles helps more. I was thinking about picking one of these up, I think the colours look lovely. But the wand is obscene, lol! I'd blush at putting that near my mouth!